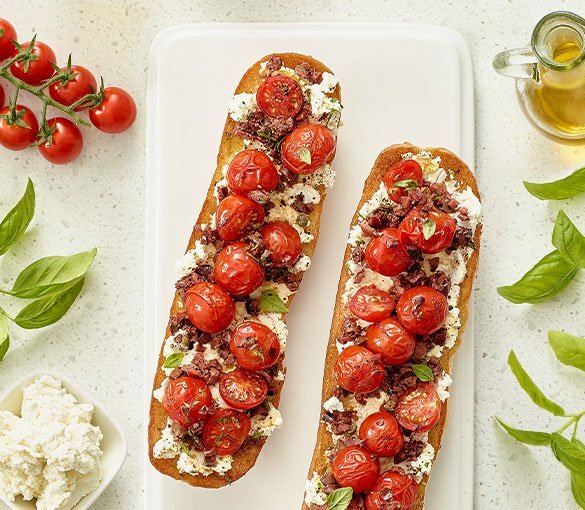 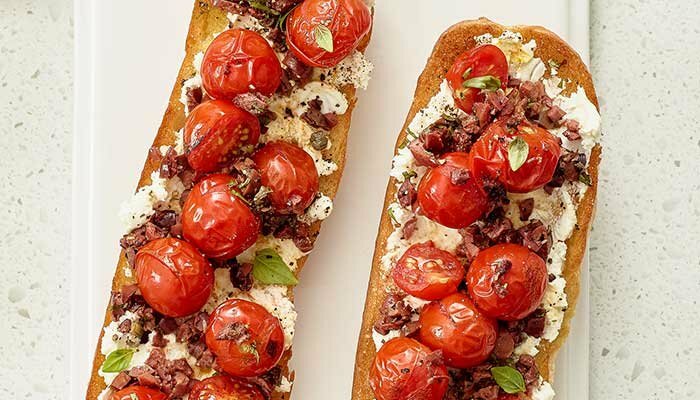 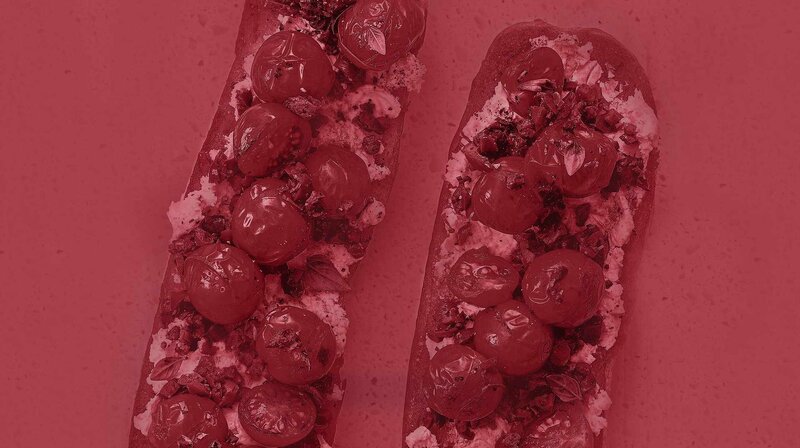 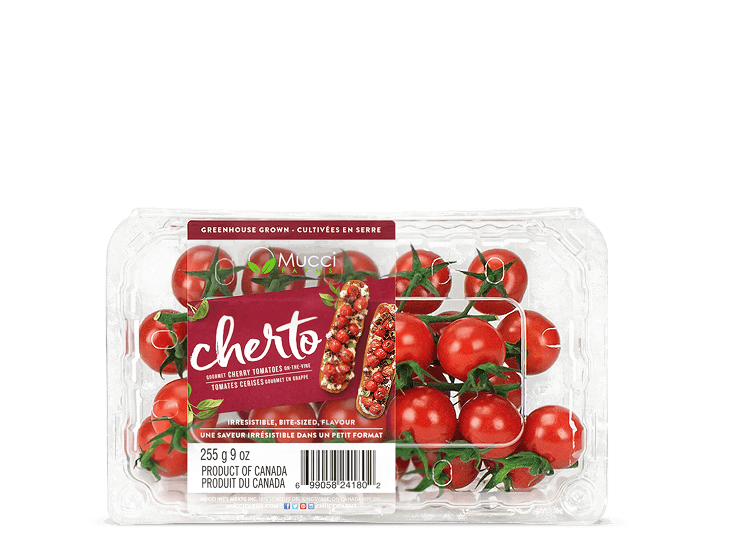 Our Cherto™ Gourmet Cherry Tomatoes taste as good as they look. 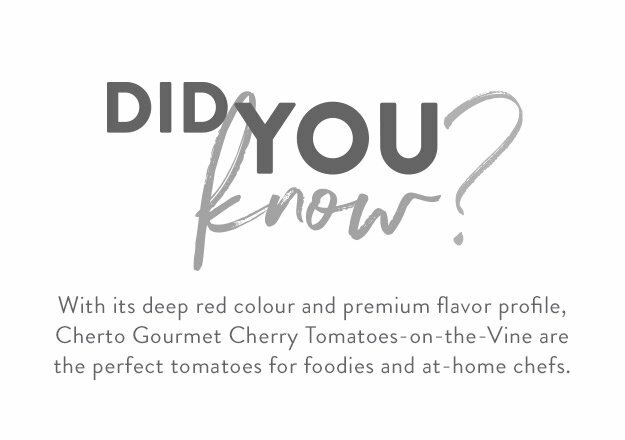 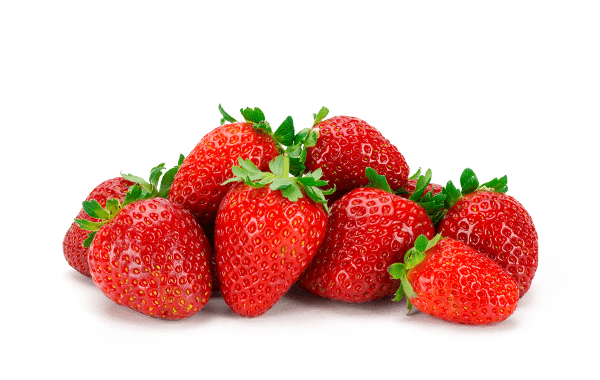 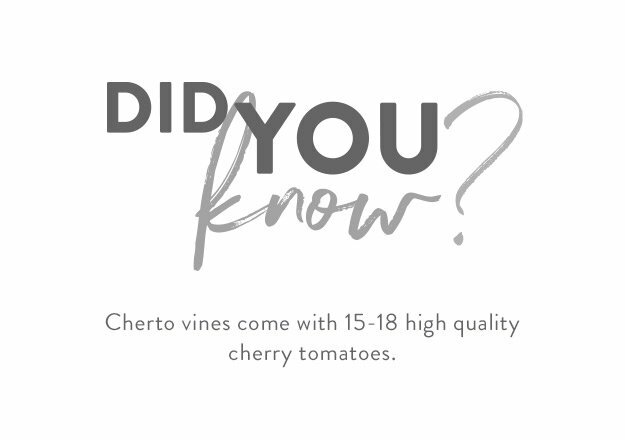 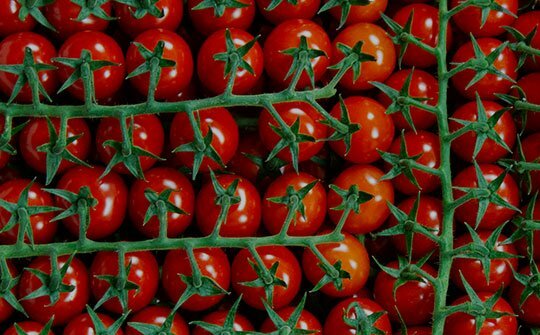  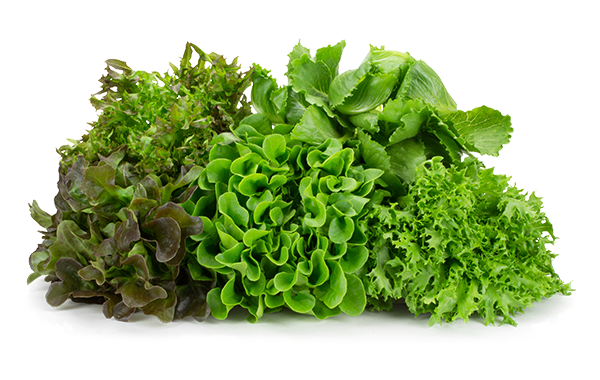 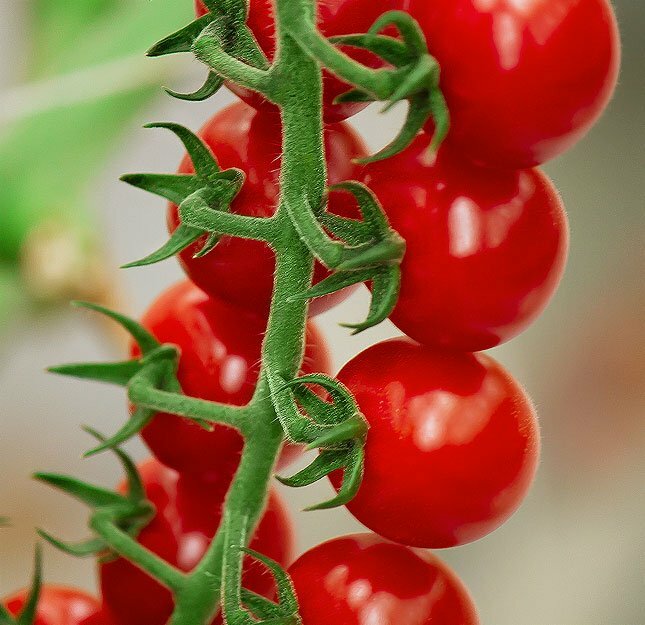 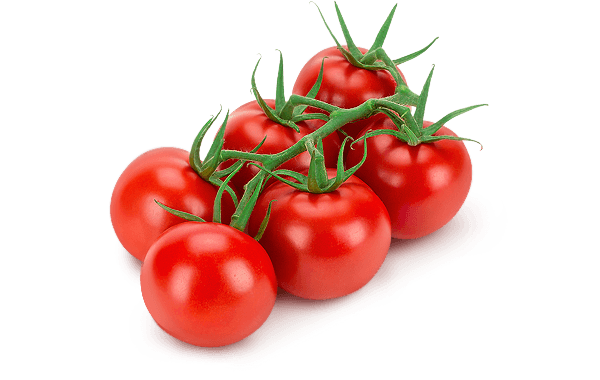 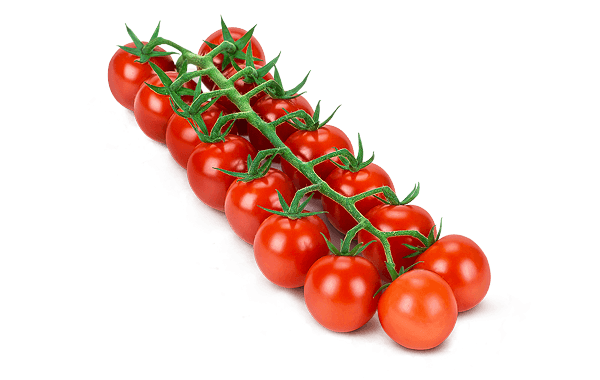 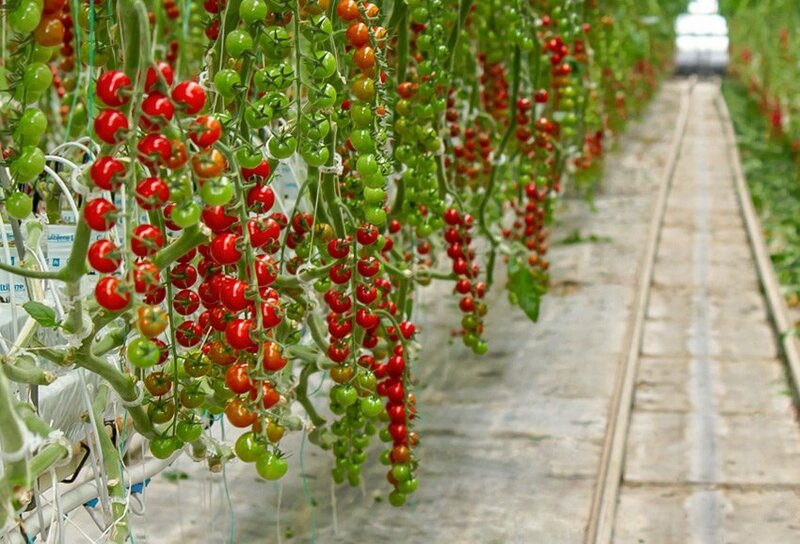 Kept on-the-vine to achieve traditional tomato flavour and freshness, Cherto™ tomatoes are an addictive snack. 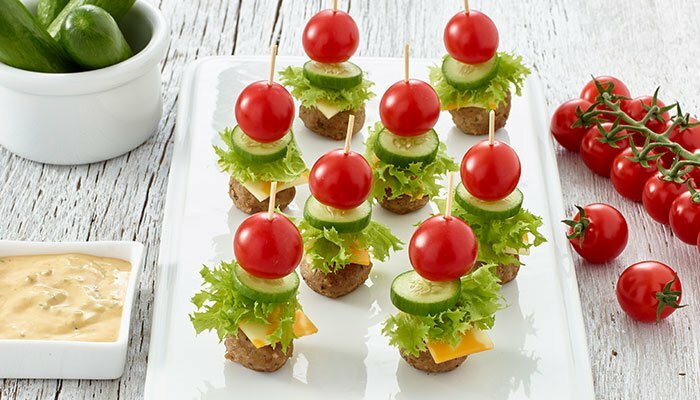 Your kids are going to love making this recipe for their next sleep over! 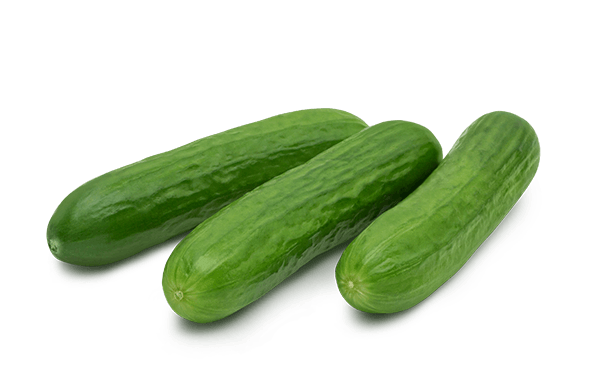 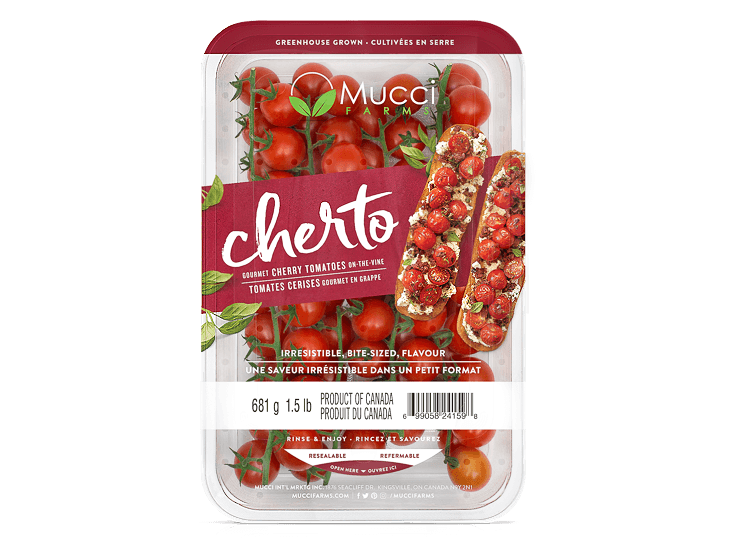 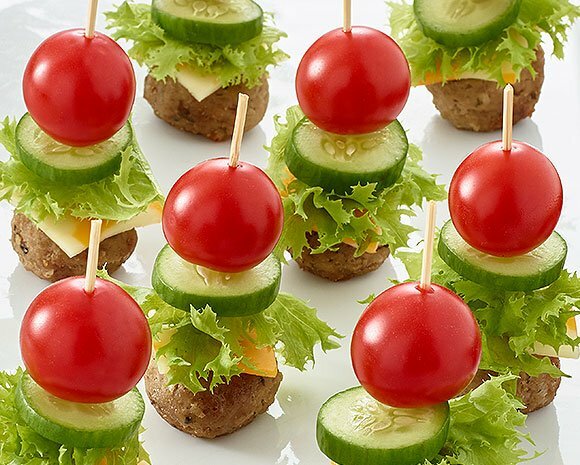 Mucci Farms CuteCumbers™ and Cherto Tomatoes™ are so tasty that their flavour is never lost, even when this crazy burger idea is dipped into secret sauce! 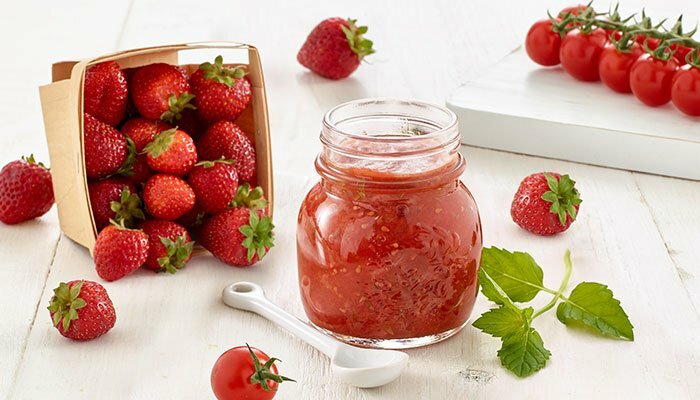 The sweet-savoury jam is a great house gift and is a versatile addition to cheese platters, or as a chutney that can be enjoyed all year round.